We are equipped to handle all major and minor auto repair services on foreign and domestic vehicles. 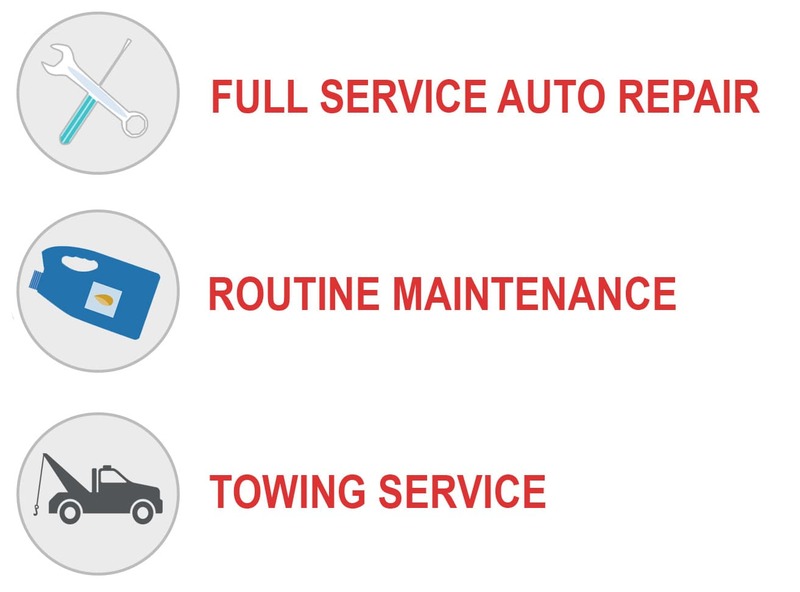 We can pick up your vehicle, repair it and have you back on the road in no time! Trust us to handle your automotive maintenance and repair needs. We never sell you a part you don’t need or can do without. Whether its a routine oil change, or a complete engine overhaul, we stand behind our work and strive for 100% customer satisfaction. It’s how we were raised here in Tifton and it shows in our work!